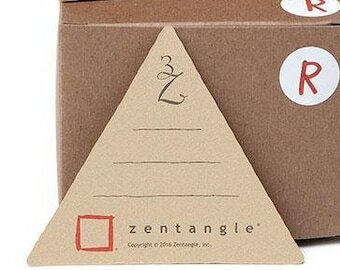 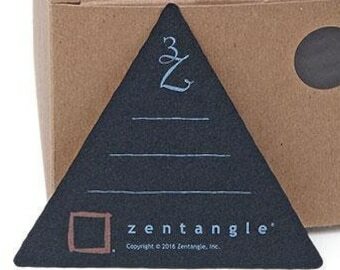 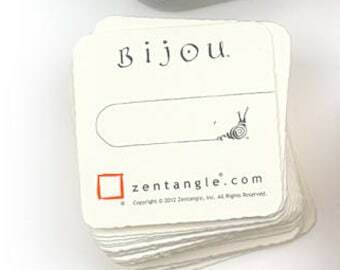 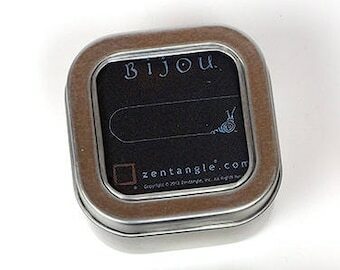 Introducing the Zentangle 3Z™ tile! 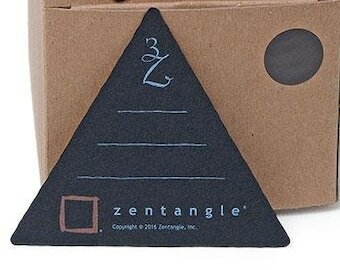 Made from the same paper as the original renaissance tiles. 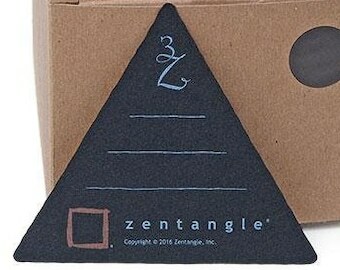 Each tile is a 3 1/2" equilateral triangle. 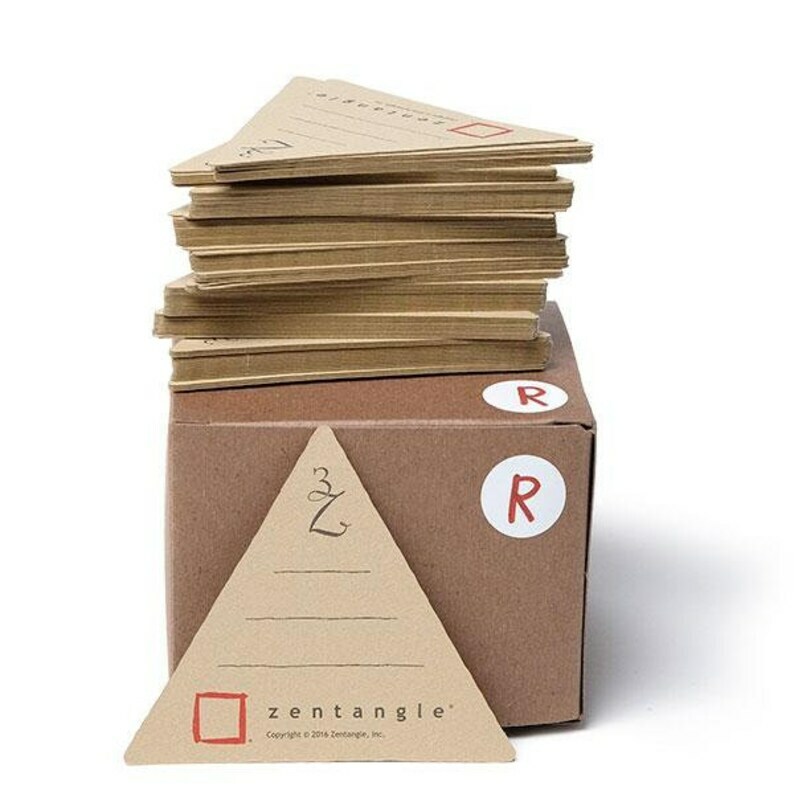 This listing is for 10 Renaissance 3Z tiles. 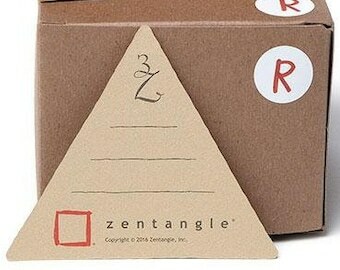 Creative design and quality paper.